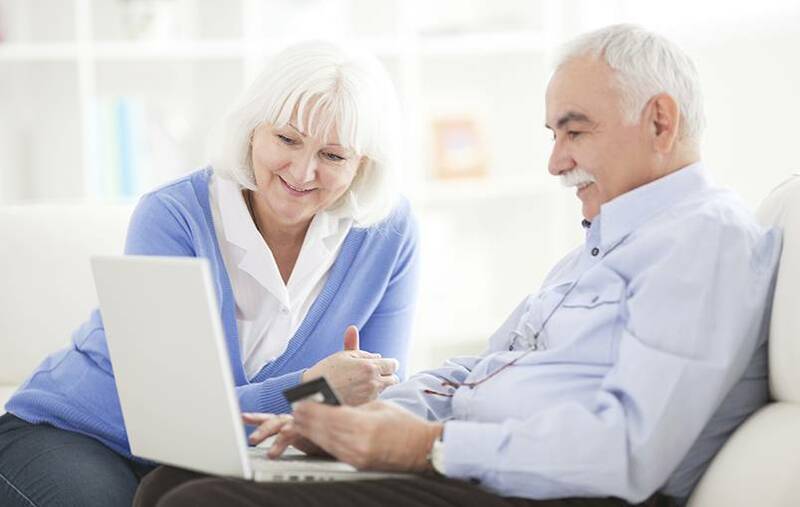 Your community has a dedicated website called E-Bill Express which will permit you to sign up to view your monthly statements and initiate payments to your community online. For your convenience there is no fee to our residents to use the E-Bill Website. All current residents are eligible to sign up on the website. New residents become eligible after receiving their first monthly paper statement. Presently, E-Bill Express accepts payments made electronically from your checking account. Payment by credit card is not available. Your resident account number and secondary data found in the resident # section of your paper monthly statement. Check out our example, or see the front desk for help. Your check which contains your bank routing number and the checking account number. You may designate the day that the payment is made each month keeping your communities requirements for timely payments in mind. We recommend using the 1st through the 5th of the month for recurring payments to occur. Here is a Quick Reference Guide on the steps for enrolling and logging in. 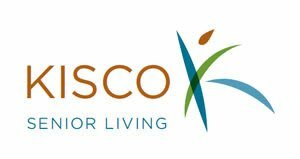 If you have any questions on the website or how to enroll please contact your community or email KiscoEbillExpress@kiscosl.com and we will be more than happy to assist you.